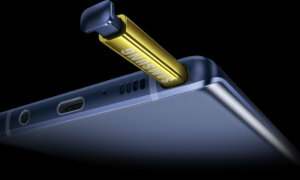 We’re getting closer and closer to Samsung’s Unpacked event and smartphones are not the only products we’ll see from the company on February 20th. 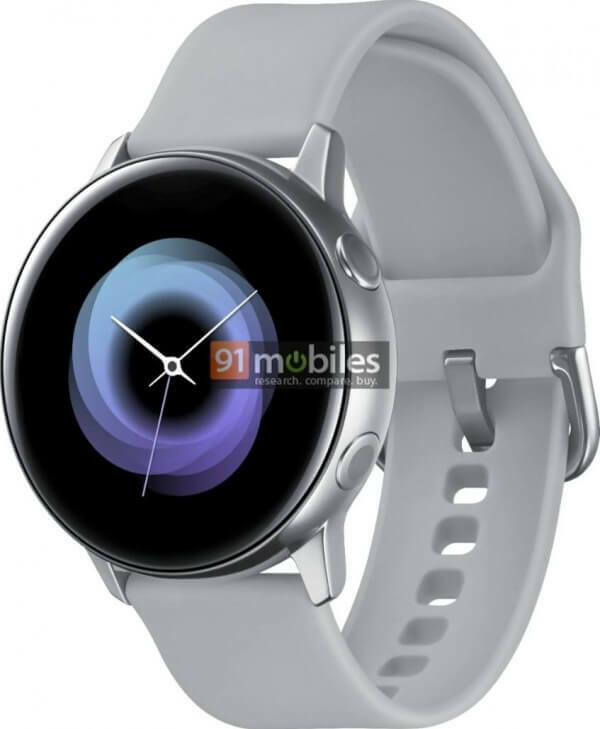 91mobiles received an exclusive render for an upcoming Samsung Galaxy Watch from what they claim to be ‘a reliable source’. The watch has a very sleek design with a round dial and it features just two buttons that will help the users perform the key functions. It looks like a sports watch and it doesn’t, at the same time; its metallic silver finish does give it a classier look than what we’ve normally come to expect from fitness smartwatches. The render did not come with any specs but we’re expecting the watch to come with the usual sensors we’ve seen from the other models and what we have generally grown accustomed to have built-in to smartwatches: sleep monitor, step counter, activity tracker, GPS and heart rate monitor. 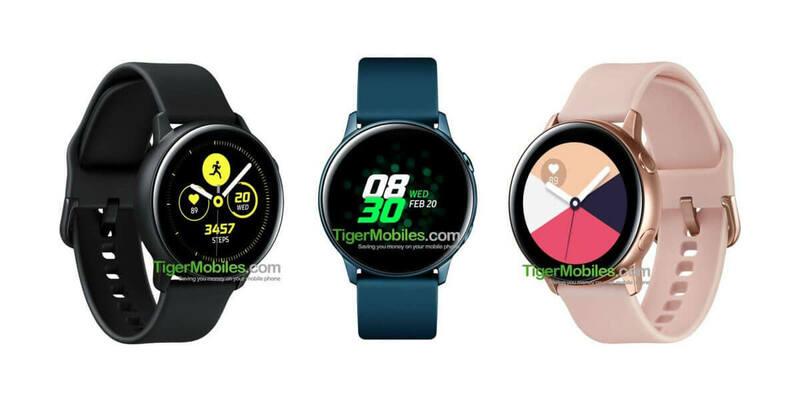 After another leak from Tiger Mobiles, it’s more than likely for the Watch to have 4GB of RAM and NFC support for secure payments, plus Wi-Fi and Bluetooth. 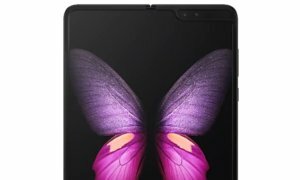 It’s bound to come with an IP certification for water and dust resistance, considering the watch will be marketed as a sports model.